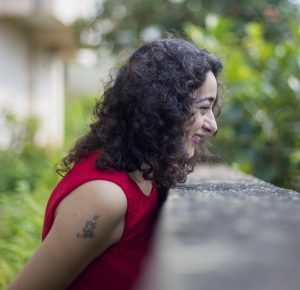 At the start of every new month, usually in the first week, I put out a reading for the month ahead. This is a longer reading than the daily posts, and provides guidance and insights into what to expect, what’s in the offing and what you might need to know for the next four weeks. 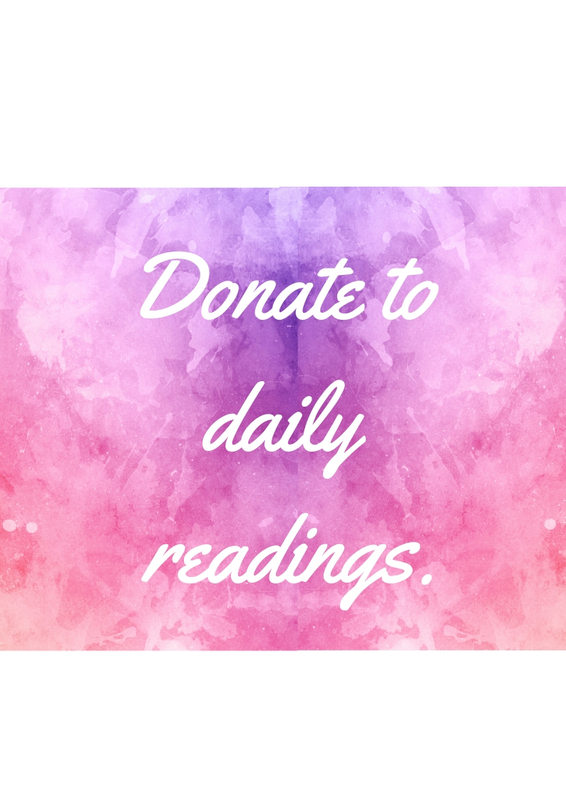 This readings are broad and provide an overview into the energy of the month and how it can work for you. 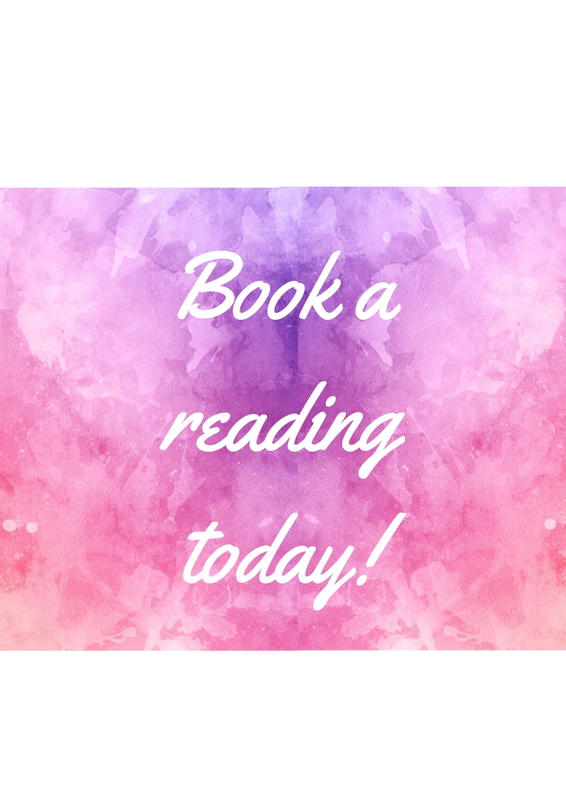 If you have a specific query, or a question about an aspect or event or opportunity in your life, you could also contact me for a personal reading, which can be done one-on-one in person or over the telephone.